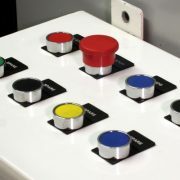 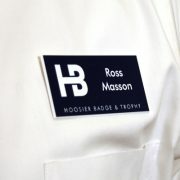 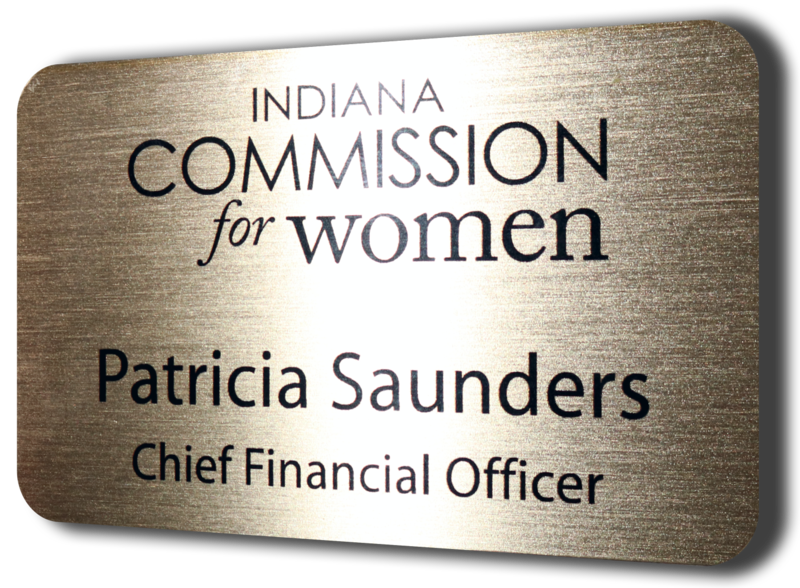 hoosierbadge.com – Commercial and Industrial printing and engraving. 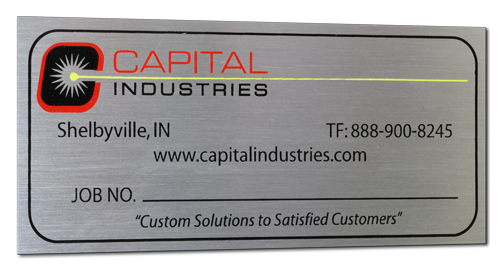 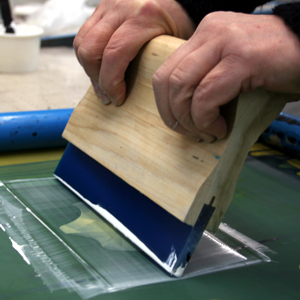 WE CAN SERVICE YOUR ENGRAVING, LASERING, AND INDUSTRIAL PRINTING NEEDS. 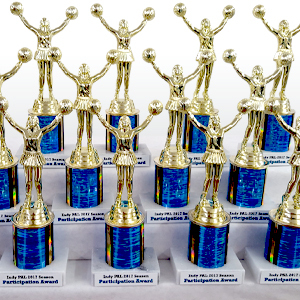 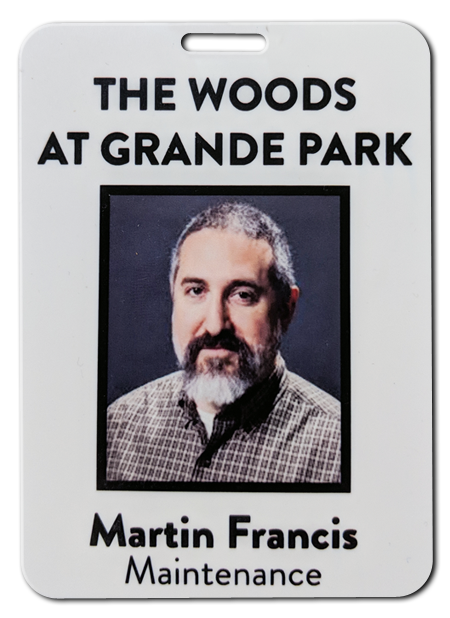 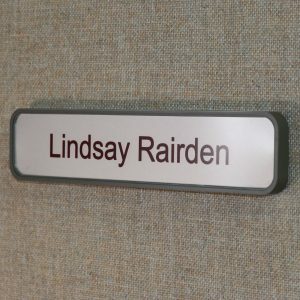 Name badges, wall and desk nameplates, custom building signage, employee and executive gifts, promotional products, industrial applications, and trophies & awards.